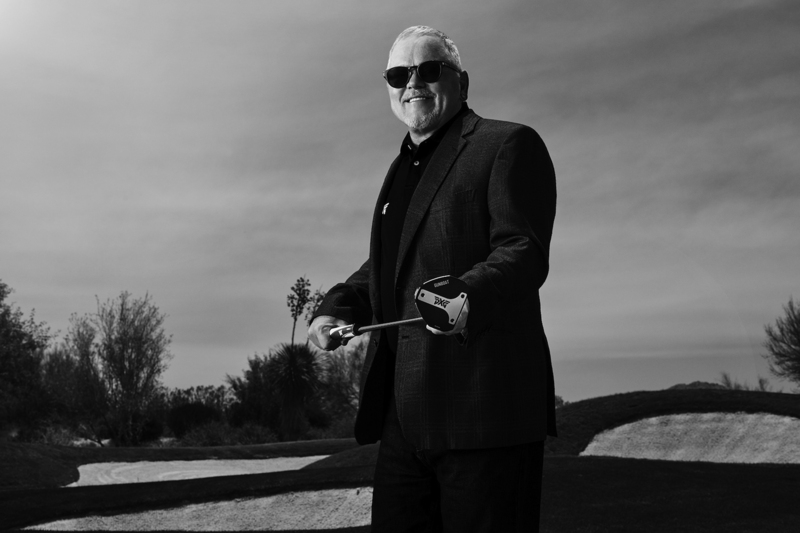 The limited edition Bat Attack Darkness features a milled skull insignia and the number 26, representing the 26th Marine Corps Regiment that PXG founder Bob Parsons served with during the Vietnam War. 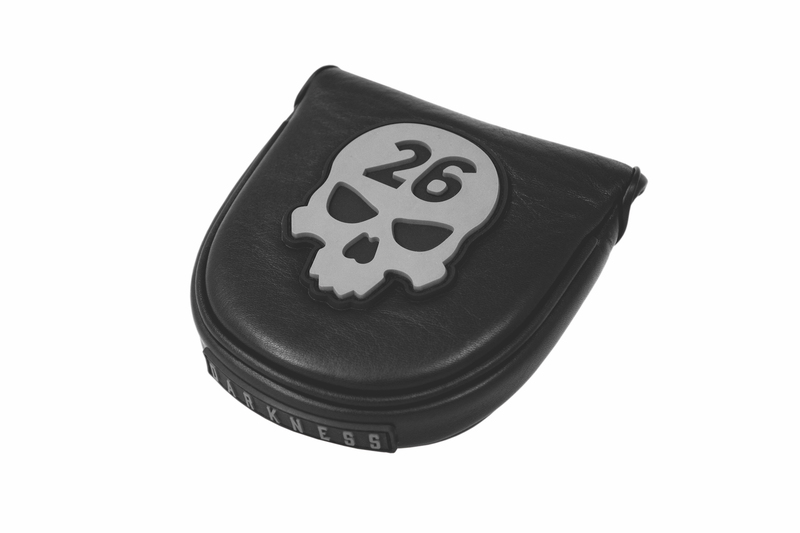 Each club is uniquely numbered according to the order it was milled and comes with an exclusive Darkness grip by Super Stroke and a signature PXG Darkness head cover. 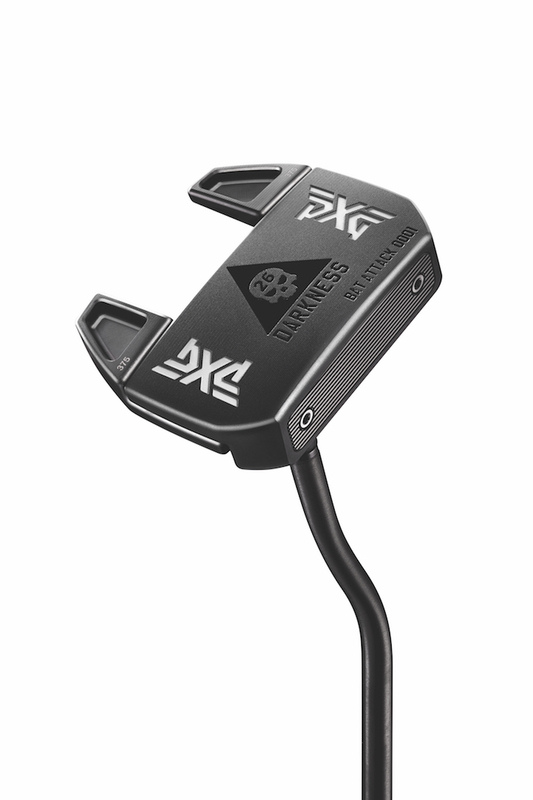 Part of the PXG milled insert line of putters, Bat Attack is a modified mallet-style design with a face-balanced hang angle. 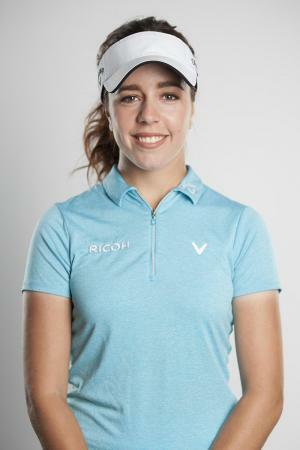 The putter uses a double-bend shaft that creates a half-shaft of offset and weighted alignment wings that provide a subtle visual aid to improve consistency. 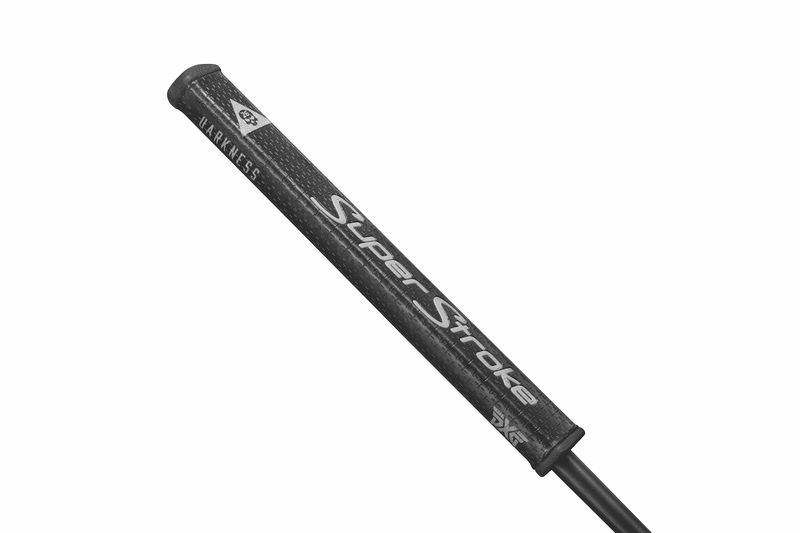 Only 1,200 Bat Attack Darkness putters are being made. 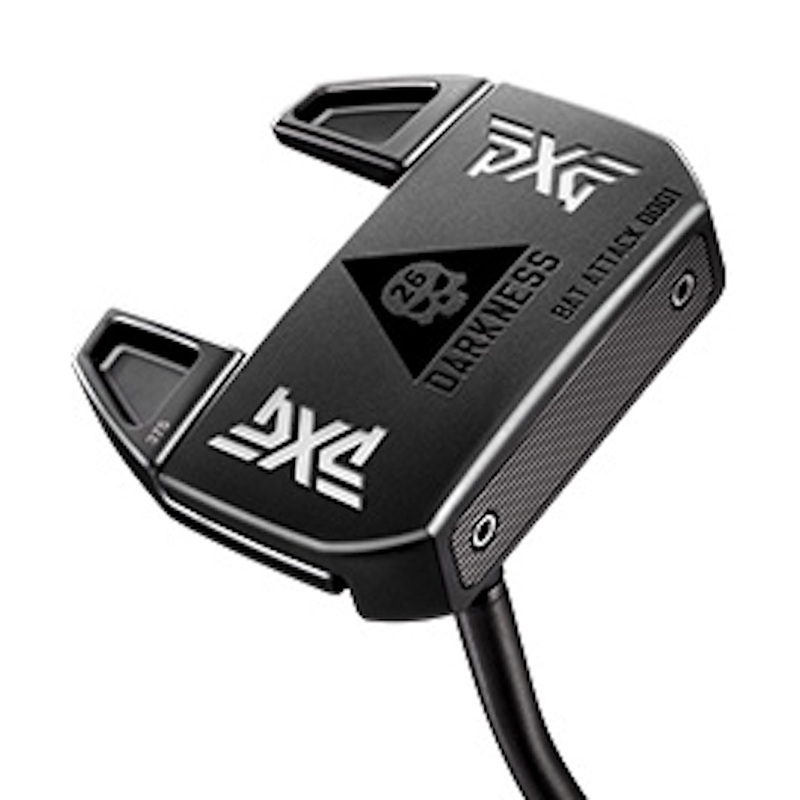 To learn more or to purchase the limited edition design, visit www.pxg.com.